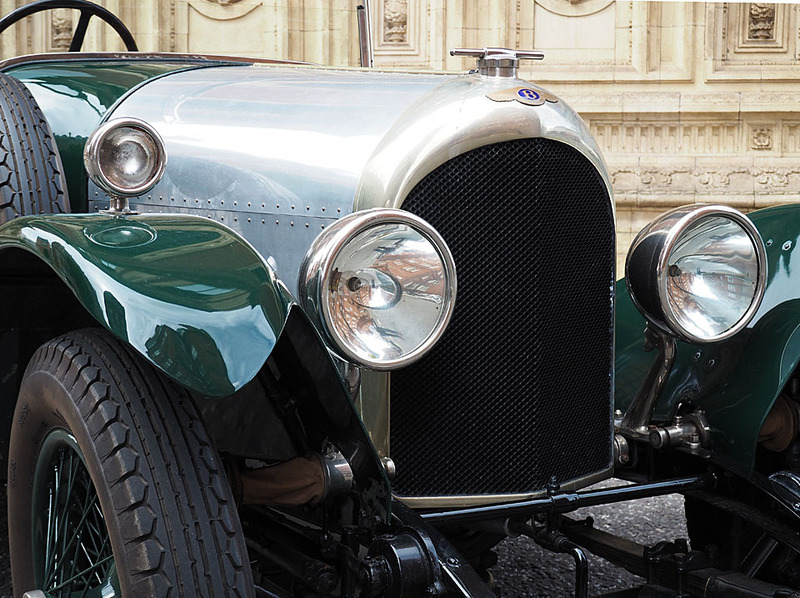 If there is one car that embodies the spirit of British motoring achievement from the ‘Roaring Twenties’ then it is the 3 Litre Bentley. Establishing its reputation at the arduous Le Mans 24 hour endurance race, it has become a motoring icon and recognised the world over. A good 3 litre is a great all-rounder and will serve faithfully as Tourer, Sportscar, Racing car, Rally car and will also always draw a crowd in your local pub car park. 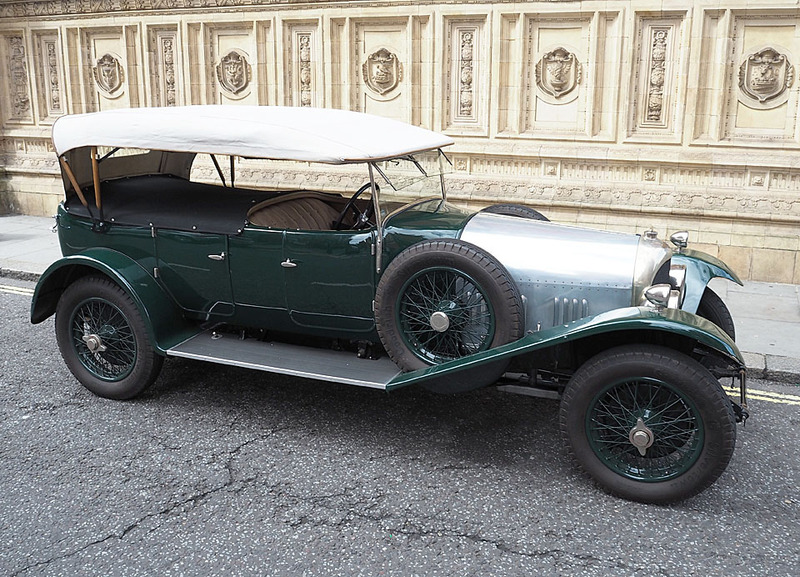 This car is chassis 390, and it’s a delightful Standard Tourer from 1925. 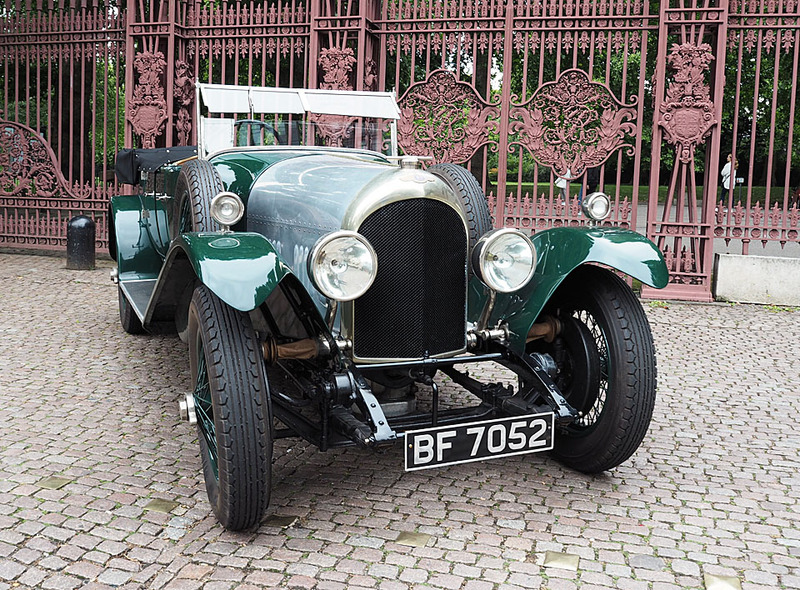 Not only does it still have its original engine but also its original coachwork, although this is hardly surprising given its balanced good looks and superb build quality. The four cylinder ‘fixed head’ engine incorporated an overhead camshaft, four valves per cylinder and a bore stroke of 80 x 149mm. Twin magnetos provided reliable ignition and the gearbox was a four-speed unit with right hand change. Output was 80bhp. 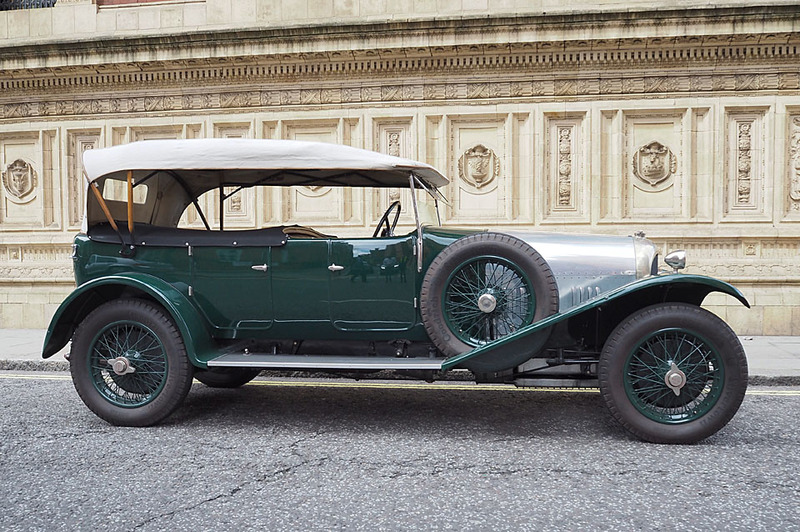 This car is a 1925 model, on the standard 10ft 10in chassis (numbered 930) and has four-wheel mechanical drum brakes. 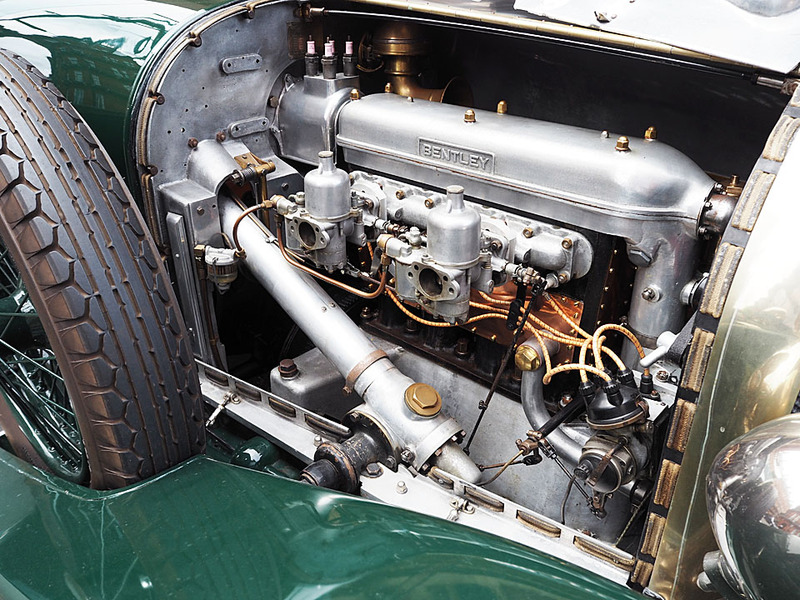 Its original engine (number 914) has had only minor modifications over the last 92 years, with the fitting of twin SU carburetors and electric cooling fans. 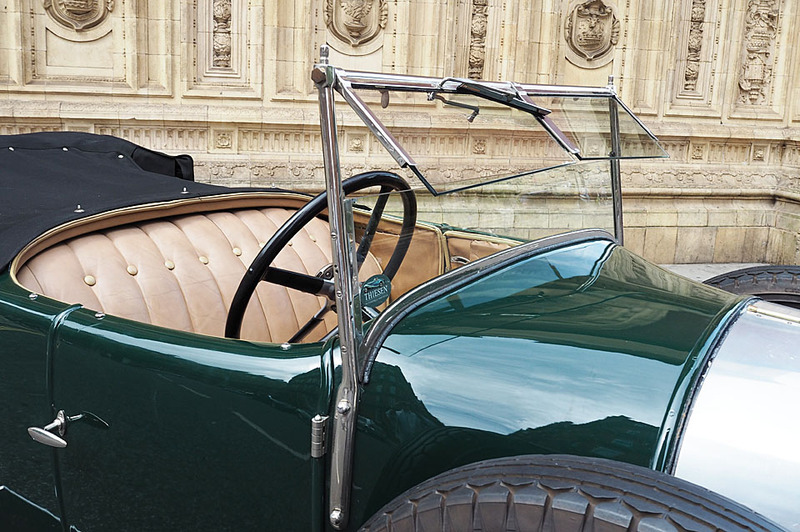 Clare Hay’s definitive work ‘Bentley, The Vintage Years’ confirms that this car is something of a rarity as it retains its original Gurney Nutting four-seat coachwork, being one of only 143 made by the coach builder. 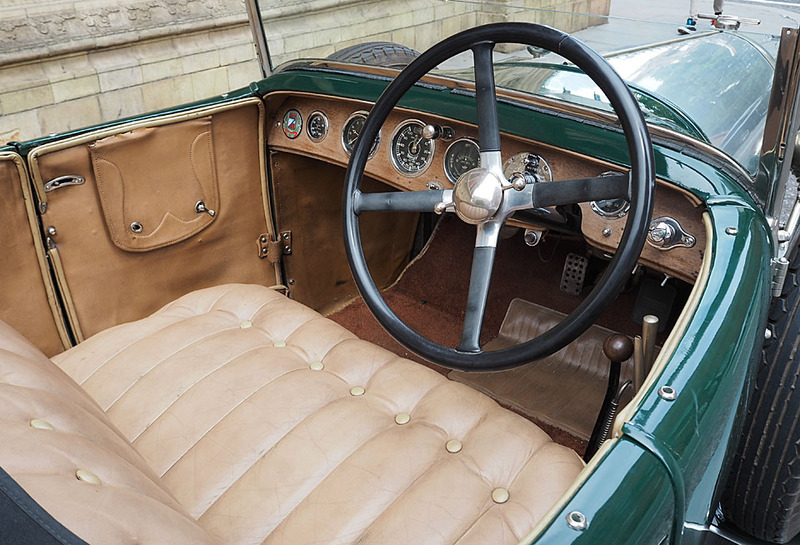 Enthusiasts for this sporting design included the Prince of Wales and the Duke of York, and consequently the firm gained the Royal Warrant in the early 1930s. The first owner was a Mr. John McMeekin of Basset in Hampshire and he kept it for over 20 years. The second owner, Captain Finchow of Dorset eventually sold the car to a Rolls Royce dealer in America in the mid Fifties and the car was registered with the Bentley Drivers Club in 1956 when owned by a Mr. N. McDade of Chattanooga Tennessee. 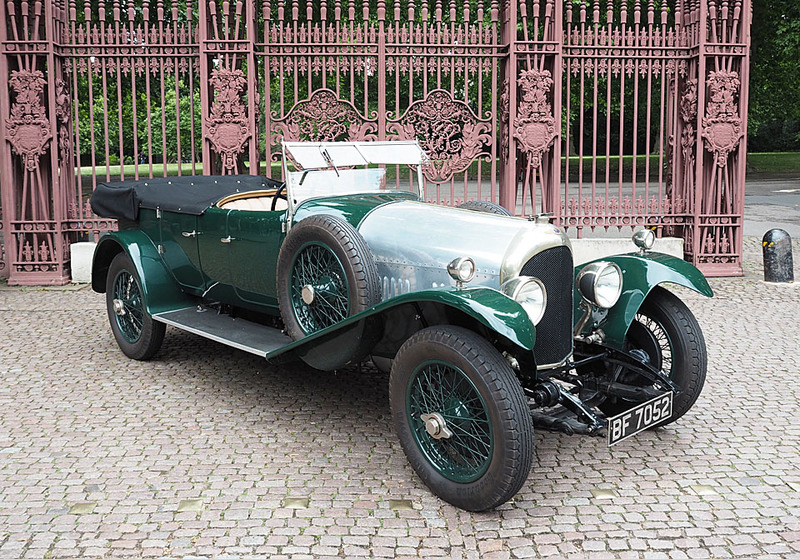 Under the custodianship of five different owners over 60 years the car has successfully participated in a multitude of Rolls Royce Owners and Bentley Drives Club events, rallies and concours throughout the USA. Chassis 930 returned to the UK in 2014 and ended up with a collector in Austria. It is offered for sale with a UK ‘V5’ Registration document and generally in very good order. This car is an exceptional example of a ‘Blue Label’ Tourer.